American Panda is a cute and funny, but also a tough and real look into the struggles Mei, an Asian-American teenager with super traditional parents with strict expectations. It’s an #Ownvoices novel that’s definitely worth the read! I loved the major focus on family, the touch of humor and all the dancing, but I wasn’t sold on the romance. I was told this was so worth the hype and I have to say… those who told me are 100% correct. Though I honestly wasn’t the biggest fan of Marie Lu’s Legend trilogy, I ADORED Warcross. I was hooked from the very first chapter and flew through it all in just a few days. Loved everything about this and the ending shocked me so badly I can’t wait for the sequel, Wildcard! A little mermaid retelling featuring killer sirens collecting the hearts of princes and a prince who’s actually a pirate hunting down sirens AND a slow-burn hate-to-love romance? BE STILL MY BEATING HEART! I had a feeling going into this that I could love this and it ended up living up to all my expectations. Highly recommend! 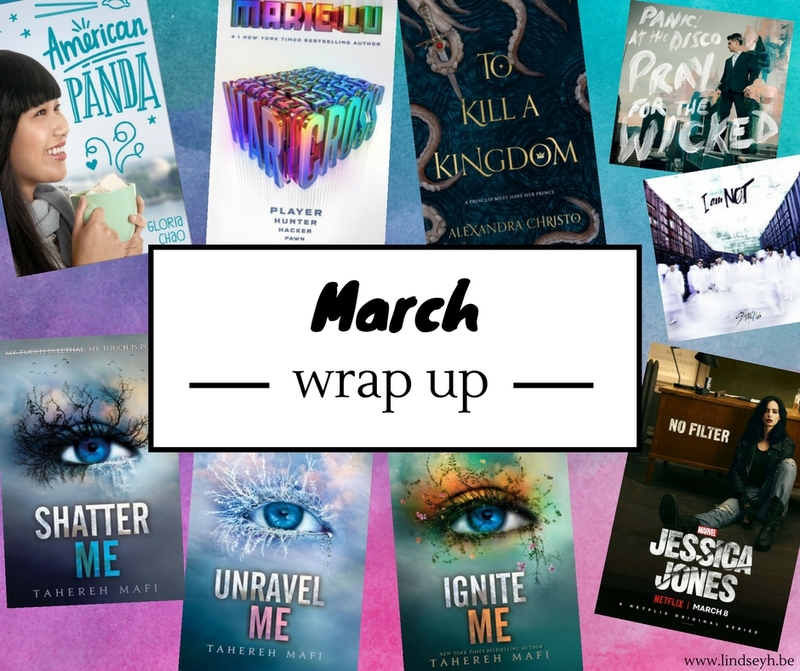 This month, I did a re-read (go me!) 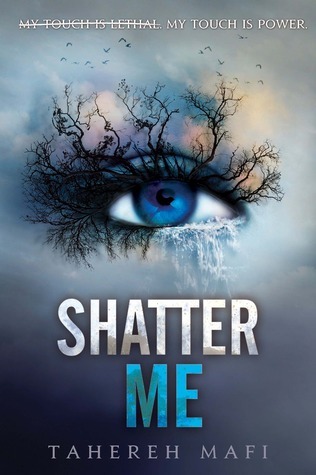 of the Shatter Me trilogy before I pick up the new Restore Me. And well… I still absolutely love this series, but I don’t think I still love it as much as the first time I read it. 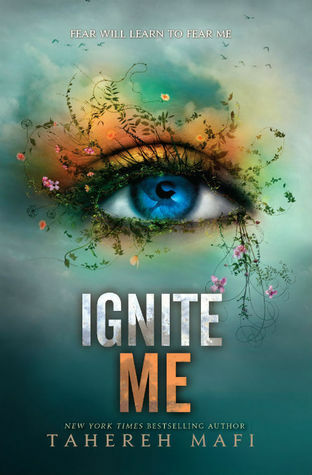 I’m still intrigued by the writing style and I adore Juliette’s character development and Warner in the last two books… but he was seriously creepy in the first book and abusive and though I loved his character afterwards, the switch didn’t feel as believable to me on a second read… I also didn’t appreciate how Adam’s character was brought down so much to bring Warner up. I still love him, but I think it could have been written better. That said, I think I adore Kenji even more now and hope the new books feature him prominently. March was honestly the month of sooo many amazing songs being released. Music was especially helpful this month, so here are a few of the songs I adored. With the release of Hoseok’s Hope World we have the third BTS rap member’s solo mixtapes out and IT. IS. AWESOME. Excuse me while I cry about this song talking about the boys’ military enlistments and their hope to see the fans again after it. This group is gonna go big. I’m calling it now. Do Monsta X ever release anything that isn’t a complete amazing bop? I don’t think so. We were graced with TWO new P!atD songs this month, but though they are both great, this weird and creepily awesome music video makes it my favorite for now. Excuse me, this is the cutest lyric video I have ever seen. Note: I have not finished this season yet as I am currently only about 10 episodes in. But I am so thrilled to have been reunited with my favorite heroine ever (don’t tell her I called her that though): Jessica Jones. Season one was an absolute masterpiece that made me fall in love with the troubled PI with a drinking problem and superstrength. Season two delves more into her backstory as she looks into what happened after her accident and how she woke up with powers. Though I’m personally not yet as wowed as I was with the first season, I still love what I’ve seen so far. I love the themes of feminism, morality, addiction and family, and I adore all of these troubled characters so, so much. I was supposed to go see 30 Seconds To Mars live but my friends cancelled on me due to work and health reasons and I was so tired I didn’t even mind. I did manage to have a performance with my dance school. It was at a birthday party of someone we knew and luckily it was only 3 songs and not that intensive so I made it through without a problem. HOW WAS YOUR March? WHAT DID YOU READ? WHAT DID YOU LISTEN TO AND WHAT DID YOU WATCH? AND WHAT ARE YOUR PLANS FOR April? Thanks so much! The Easter weekend was nice and relaxing and I’m hoping April will get back to a more normal rhythm 🙂 Wishing you an amazing April! Warcross was awesome, I agree. I’m looking forward to Wildcard so much. Jessica Jones 2 was really good, I thought. Although I’m not sure how I feel about the Trish developments! Hope you have a great start to April! 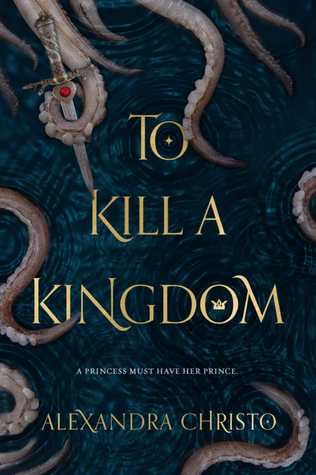 Ah, I can’t wait to read To Kill a Kingdom – I love mermaids! 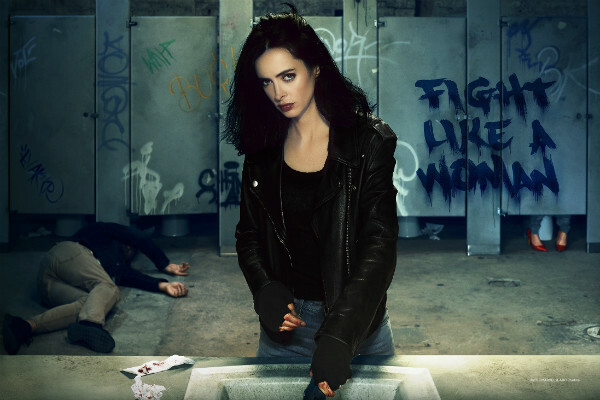 We’re still trying to finish up Jessica Jones. It’s good, but we just seem to keep forgetting about it! Wow, you’ve been busy. I hope you get to relax today and that April is calmer for you. Thanks so much! Hope you’ll have an amazing April! Thanks so much Marie, I hope you’re having an amazing April! Argh. I’m so sorry, I’m so far behind on all the things Lindsey! My March was insane as well so it hasn’t helped that I’ve been behind all year AND crazy busy. I need to read Warcross. Enough said…. And To Kill A Kingdom! I didn’t know it was a Little Mermaid retelling!!!!!!!!!!!! I need it!!!!!!!!! Sorry March was so exhausting for you. 🙁 I hope this month is easier! P.S. Have you read the Blood Curse yet?????????? Ah Di, I’m happy to ‘see’ you! I’m sorry your March has been so insanely busy and I hope you’ll get some time to relax soon! I am currently reading The Blood Curse! I’m almost finished and it’s been quite the ride so far. 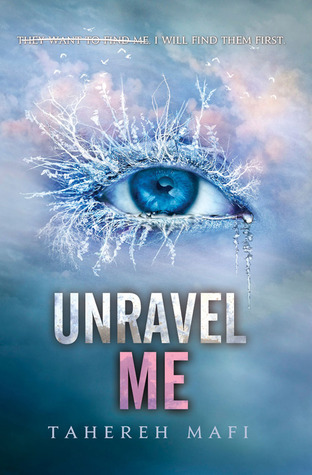 I’m not quite ready for it to end because then I’ll have no more Annette Marie to read!